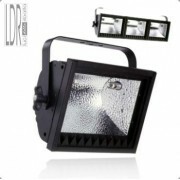 LDR 4-leaf barndoor Rima black ..
LDR 4-leaf barndoor Rima silver .. 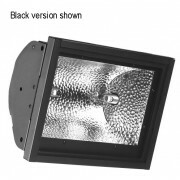 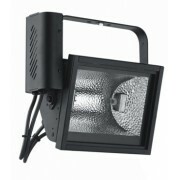 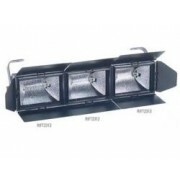 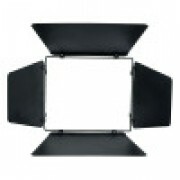 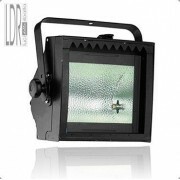 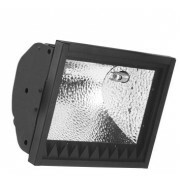 This asymmetric 1KW floodlight evenely illuminates a backcloth, cyclorama or scenic pieces from an o..
LDR kit for linear mounting 3xRima black ..
New, stylish and high specification 150W asymmetrical discharge floodlight, ideal for usage in all t.. 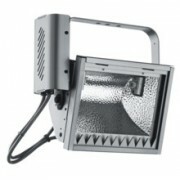 The PRO version of the RIMA asymmetrical flood, while featuring the same optical system and mechanic..
New stylish and high specification 70W asymmetrical discharge floodlight, ideal for..
New, stylish and high specification 150W symmetrical discharge floodlight, ideal fo..
New, stylish and high specification 500W symmetrical floodlight, ideal for all applications where a ..